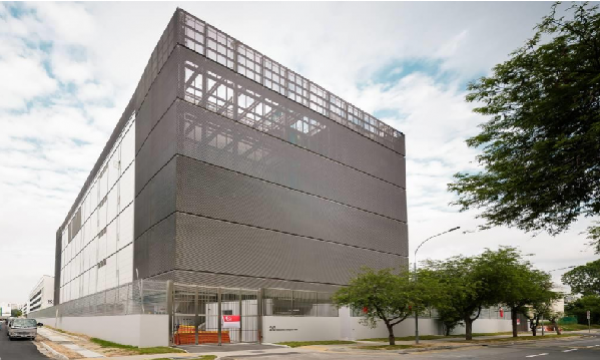 Keppel Data Centre Singapore 4 could see full occupancy by end of 2018. 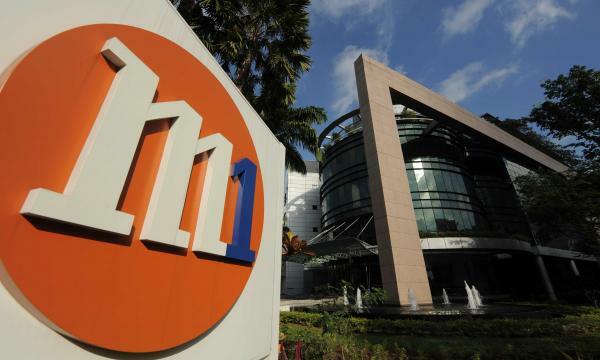 Keppel Telecommunications & Transportation (Keppel T&T) could fare well amidst the sustained strong demand for hyperscale datacentre, UOB Kay Hian (UOBKH) said. “This remark is supported by Facebook’s recent announcement to develop a $1.4b datacentre in Singapore, which we estimate to be more than 100MW in size,” UOBKH explained. However, UOBKH noted that Keppel T&T was constrained with the availability of assets to acquire and convert into data centres over the past quarters. Despite this, the research firm thinks that Keppel Data Centre Singapore 4 (KDCSG4) could approach full occupancy by the end of 2018. KDC SG4 is a 20MW datacentre designed to cater to hyperscale cloud providers such as Amazon and Microsoft Azure. Moreover, it also reserves about 5-10% of capacity for retail co-location, which have higher rates. As of present, the datacentre currently held by Thorium DC enjoys a 60% occupancy rate. “Upon reaching full occupancy, KDC SG4 is likely to be divested, to which Keppel DC Reit holds a right-of-first-refusal on the asset,” the research firm said.